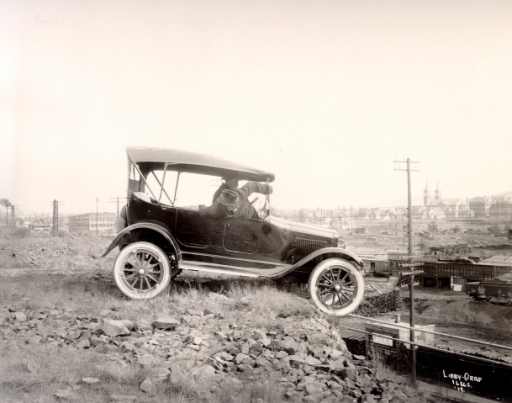 Before the automobile, Spokane moved at a much slower pace. Across America, city streets were filled with pedestrians, horses, buggies, and streetcars-- all moving at speeds below 10 mph. Like many cities, street life changed with the introduction of the automobile. Cars traveled faster than other street occupants, zipping in and out of slower-paced traffic. Hit-and-runs, joyriding, and collisions were a part of the daily news surrounding early automobiles. Early dealerships like F.A. 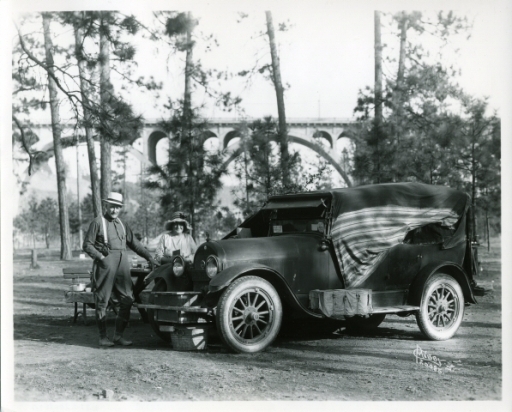 Williams Ford, were instrumental in changing public opinion surrounding automobiles. F.A. 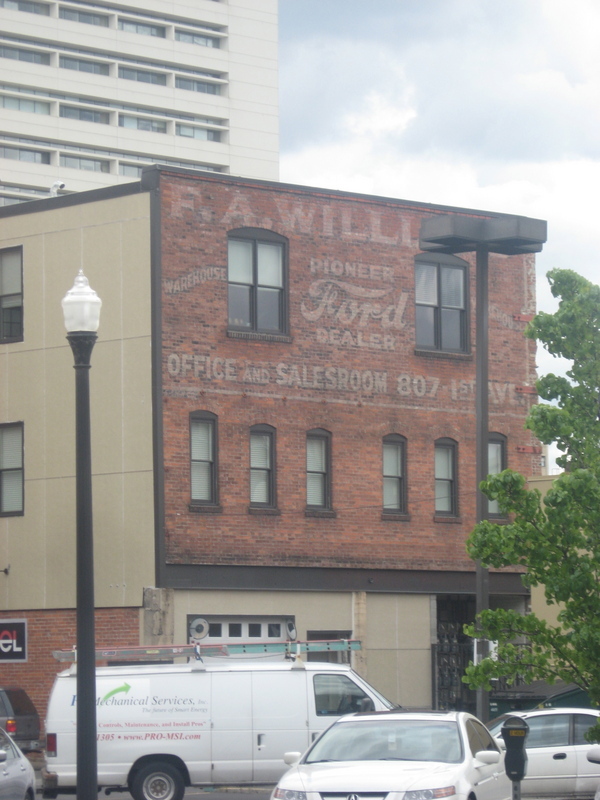 Williams Pioneer Ford is one of the earliest automobile dealerships in Spokane. F.A. Williams Pioneer Ford had a dealership on 1st Avenue and occupied a warehouse at 715 Railroad Avenue. The warehouse was built in 1890, and later remodeled and connected to the nearby Boothe-McClintock building in 1910. F.A. Williams also owned a nearby dealership in Missoula, Montana. An advertisement for F.A. Williams Pioneer Ford can still be seen on the southern side of the building. This advertisement was painted by the local U.S. Sign Company, and is perhaps the only sign by this company that exists today. As the automobile increased in popularity, people became more mobile, traveling, sightseeing, and living a more transient lifestyle. Sprague Avenue, which runs along the Northern Pacific Railroad used to be U.S. 10. 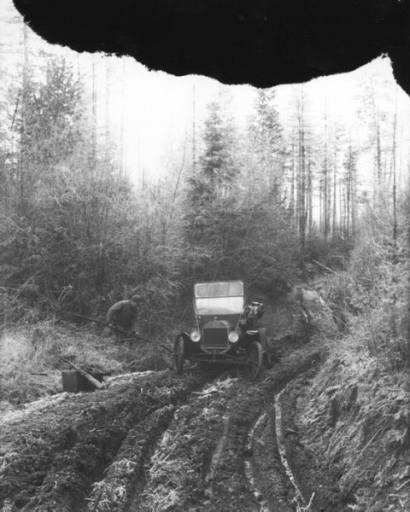 Commissioned in 1926, this was one of the first major roads to cross the northwestern states and was known as the Sunset Highway. One of the major businesses along this heavily traveled route were automobile dealerships, including F.A. Williams Pioneer Ford. Since U.S. 10 was decommissioned as the major route from Seattle to Spokane in 1969, many of the ghost signs have faded, but modern car dealerships still line the Sunset Highway. Photo Courtesy Lindsey Porter: F.A. 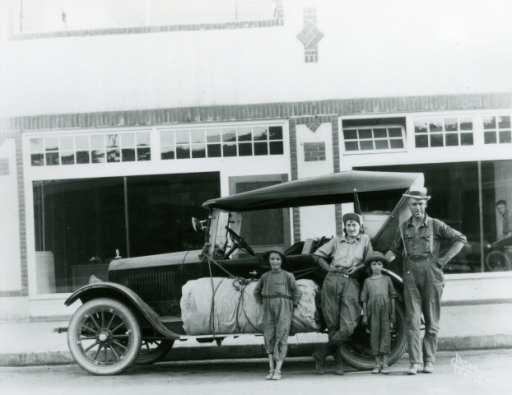 Williams was one of the earliest Ford dealers in the Northwest. Anna Harbine and Frank Oesterheld, “F.A. 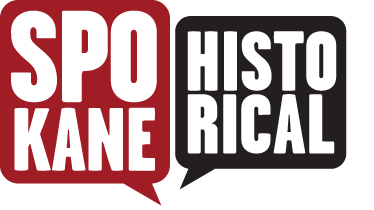 Williams Pioneer Ford,” Spokane Historical, accessed April 20, 2019, https://spokanehistorical.org/items/show/414.